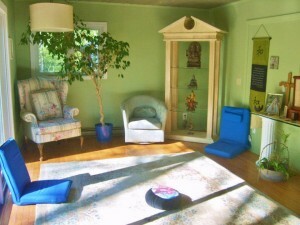 Every Wednesday we meet in our meditation room from 6-7pm. We begin and end meditation time with live, native flute music. Join us for the full hour or any part of the time. Call 616-836-1555 for more info or visit our meditation page to learn more.